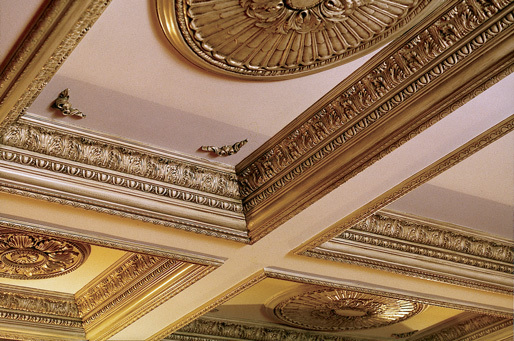 Sears Trostel partners with White River to provide a wide range of decorative mouldings and ceiling & wall panels to meet any design in both residential and commercial projects. Sears Trostel is a distributor of White River products and services which include hand carved wood elements, embellished hardwood mouldings, Decorative Wall Panels and pre-finished composite mouldings. 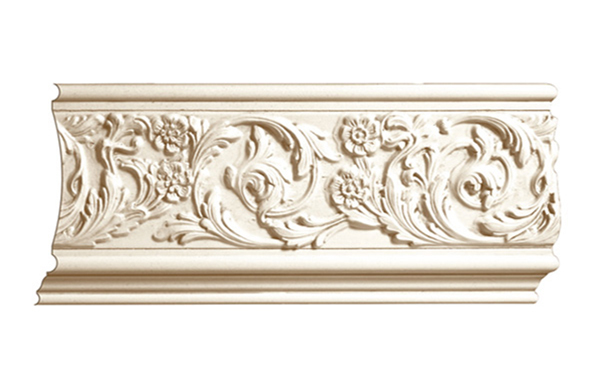 White River Hardwood Moulding lines include over 3,000 embellished mouldings profiles. Each White River line offers a range of wood species and can be easily installed with standard wood working tools. Base Mouldings add style to any room and can turn standard cabinetry into furniture. Casings are mouldings to trim around doors & windows in homes and other projects. 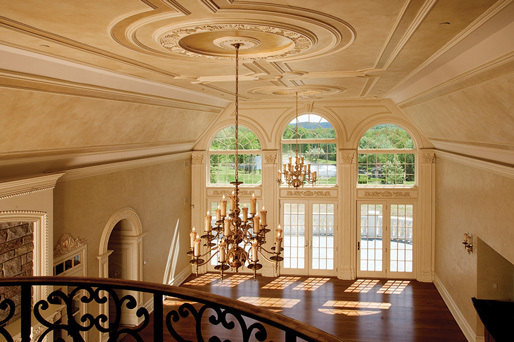 Crown and Cove mouldings finish off any room with trim around the ceiling and beams. 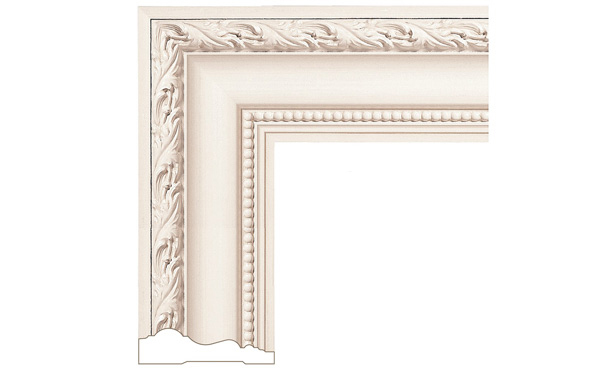 Frieze moulding transform normal moulding details into fantastic focal points. Sears Trostel can work with you to create the beautiful unique spaces you deserve and want. Working with White River our team of designers can provide a wide range of millwork design services, including sketches and elevation drawings. We provide quality solutions to transform the ordinary into the fantastic. Call 1-800-950-1928 for more details. 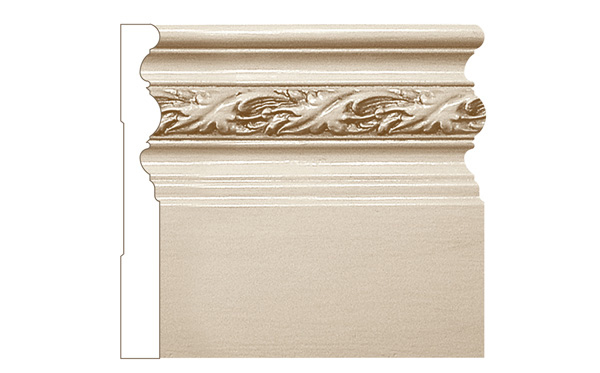 The White River mouldings can bring your project to life with design solutions that create a custom signature look. 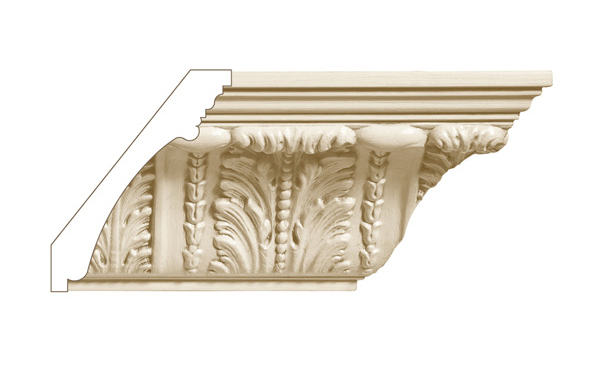 With classically inspired traditional moulding profiles that can be combined together to create a truly unique and different trim decor to transform any room.